Our goal is to live in harmony with nature, preserving natural habitats on village land and build a home with minimal environmental impact which considers orientation, thermal mass, planting for privacy and temperature control, insulation, energy efficiency and environmentally friendly materials, as well as eco-friendly water supply, power, drainage, garbage disposal and recycling. All building plans for homes in the Ecovillage are reviewed in relation to our Building Standards. A federal grant of close to $1.2 million, through the Australian Renewable Energy Agency (ARENA), has helped us fund our smart grid, one of the nation’s most advanced and environmentally friendly smart grid transformers, which will manage solar power used on site and direct surplus power back to the grid. 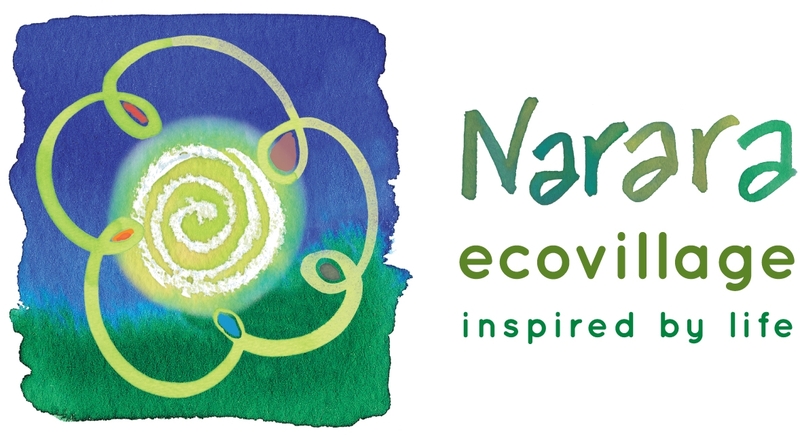 Narara Ecovillage has obtained a water utility license under the NSW Water Industry Competition Act legislation to manage our own drinking water, recycled water and sewage treatment systems.